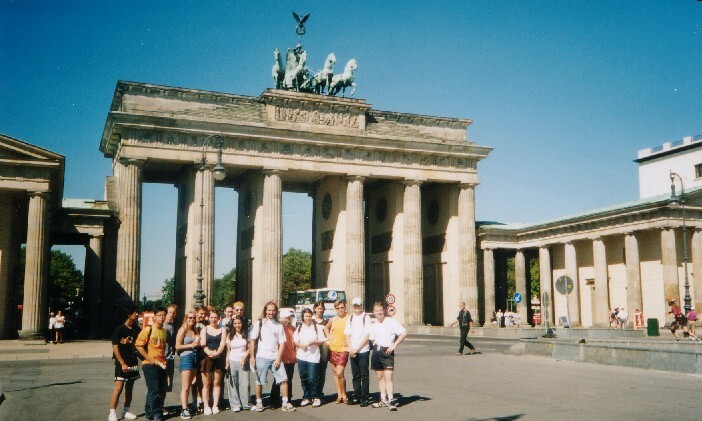 Berlin is the historical capital of the Federal Republic of Germany. 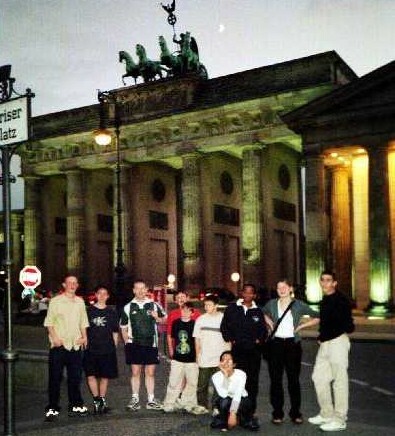 Situated in the north-east of Germany, Berlin is a metropolis of culture, history, politics and change - ideal for youth exchanges. 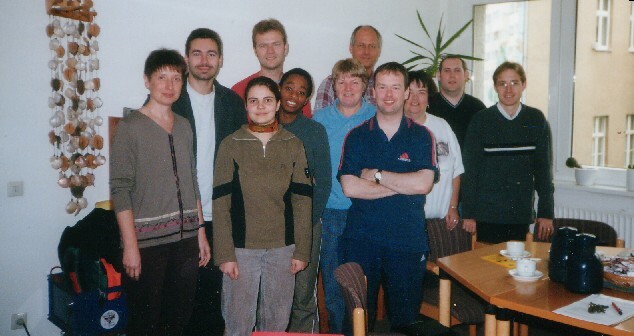 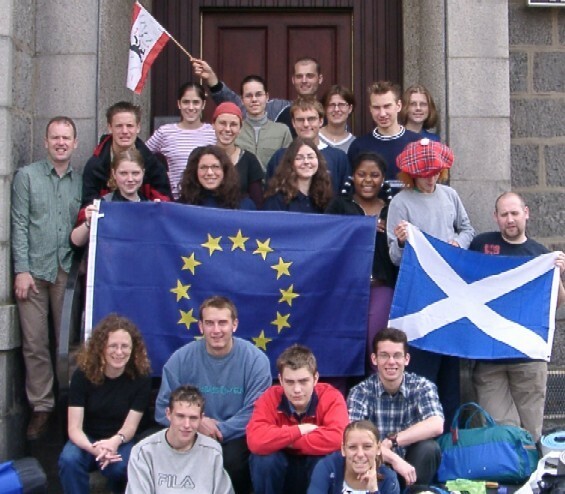 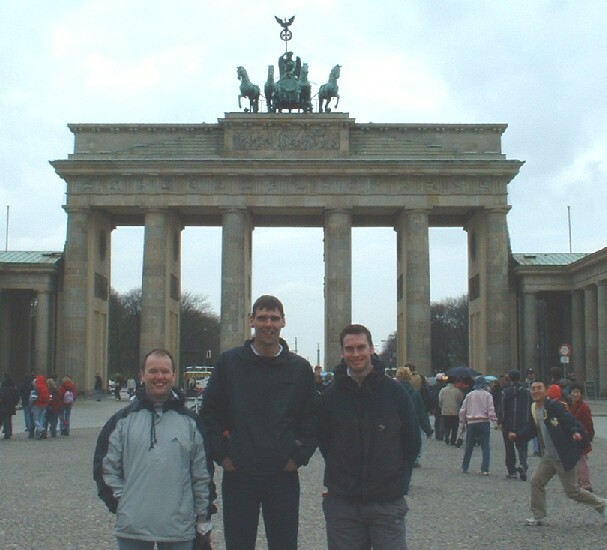 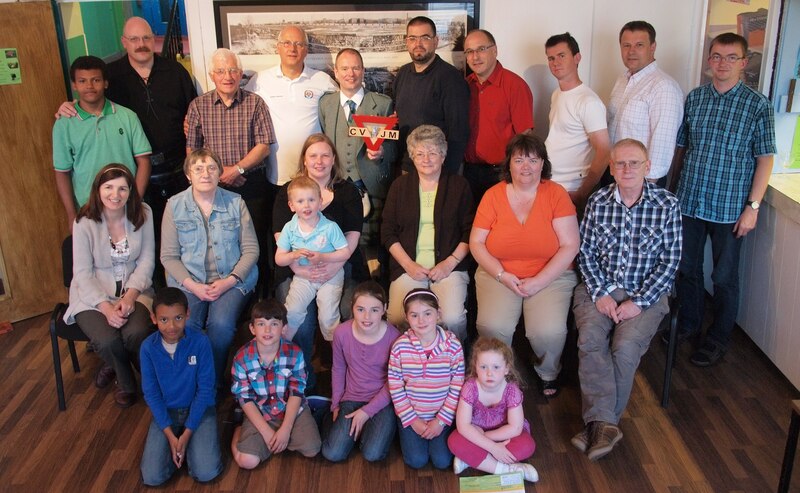 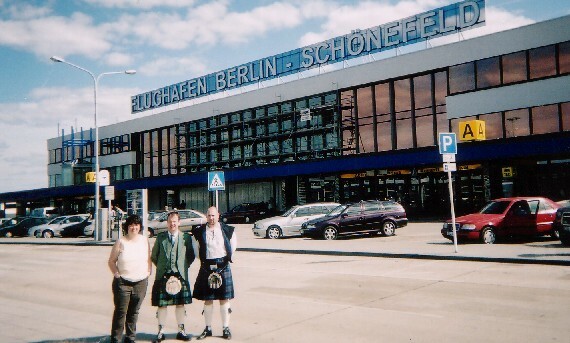 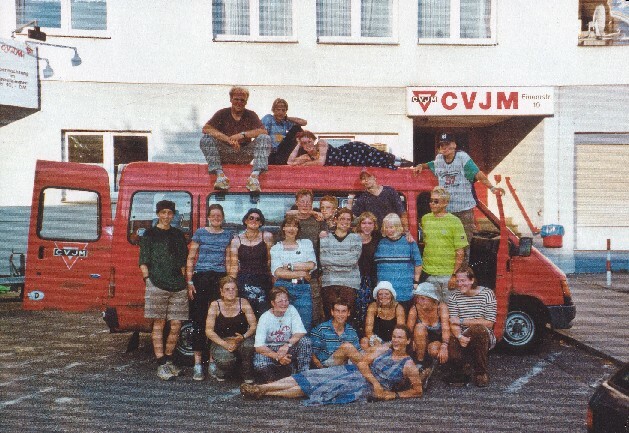 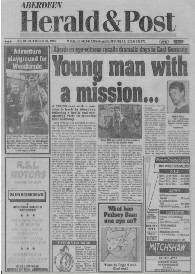 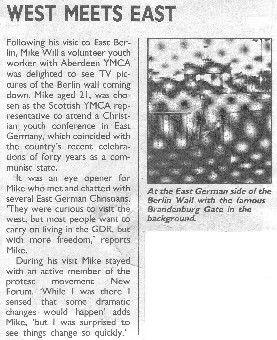 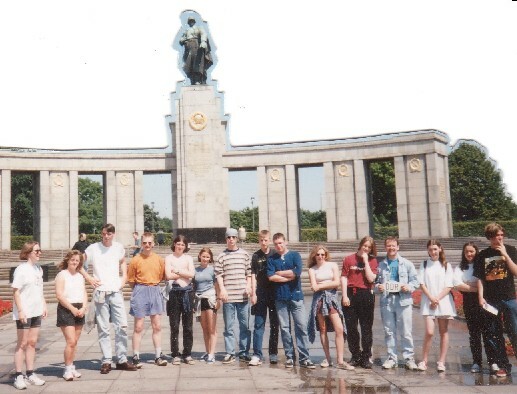 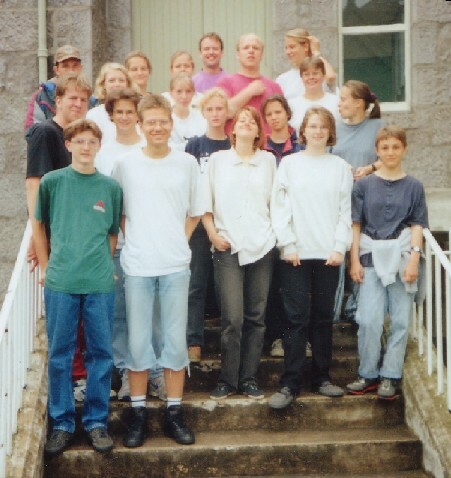 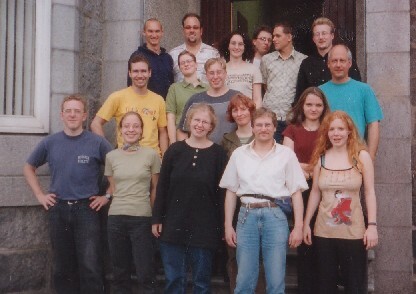 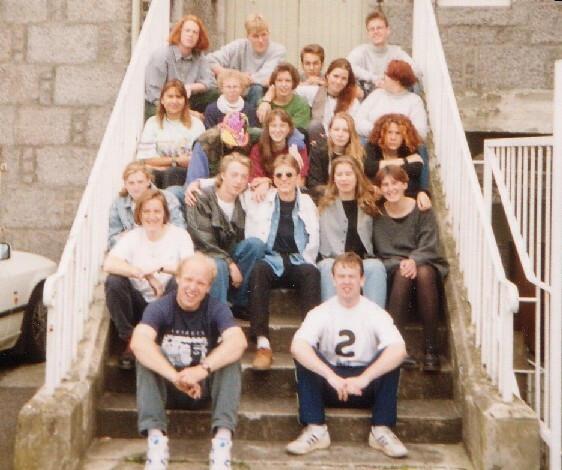 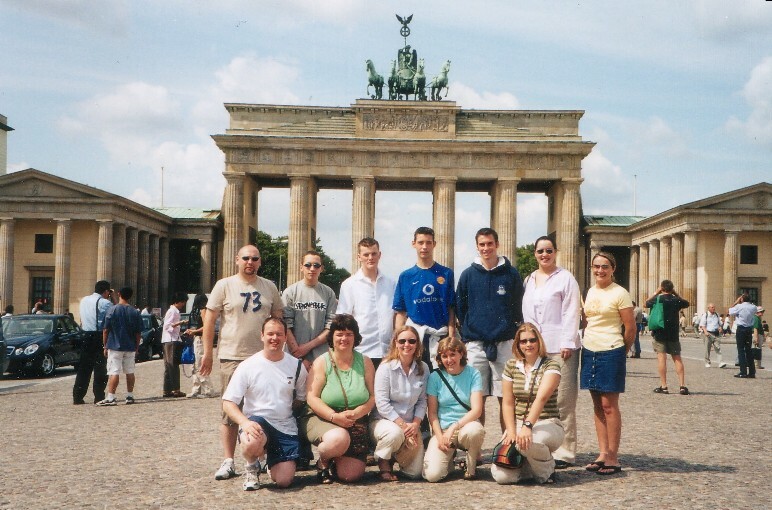 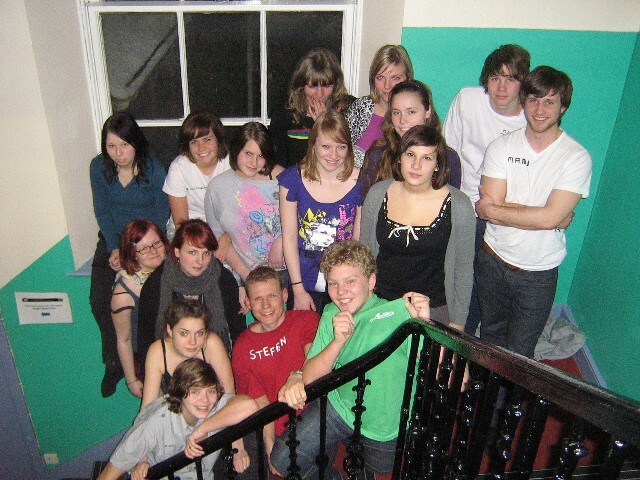 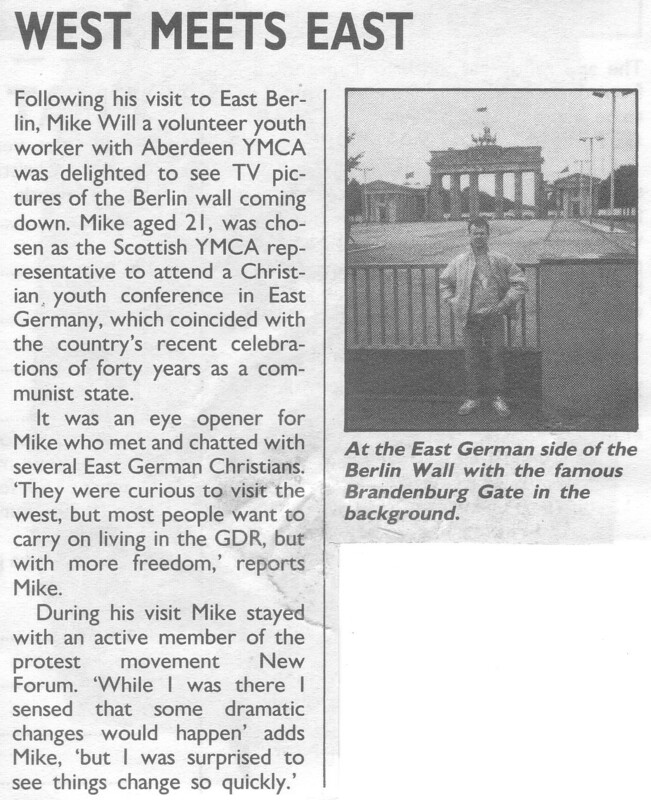 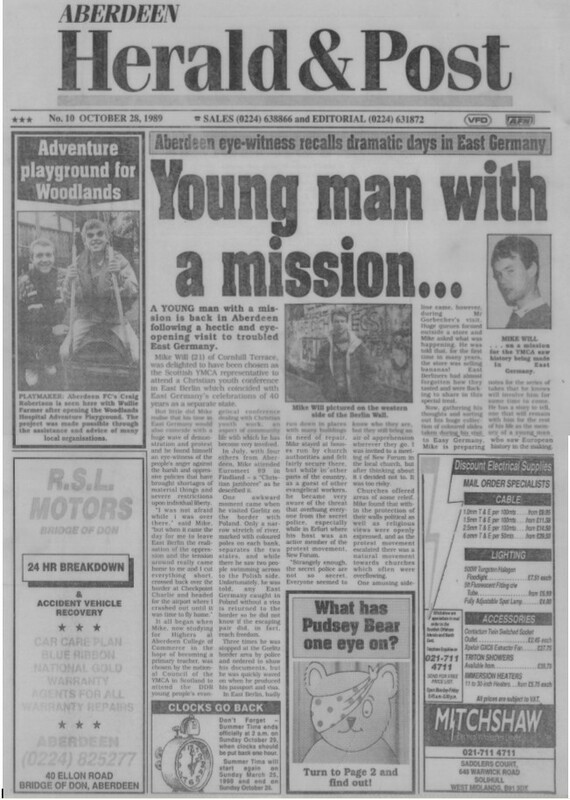 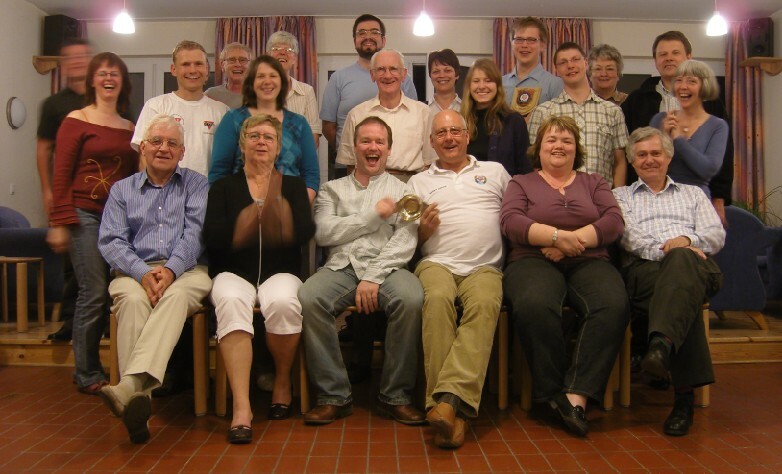 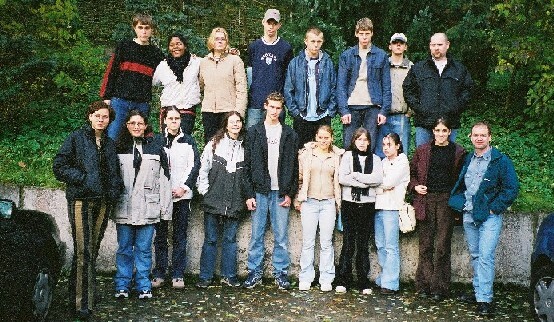 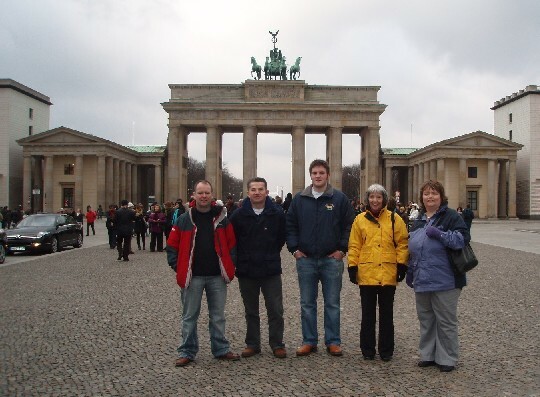 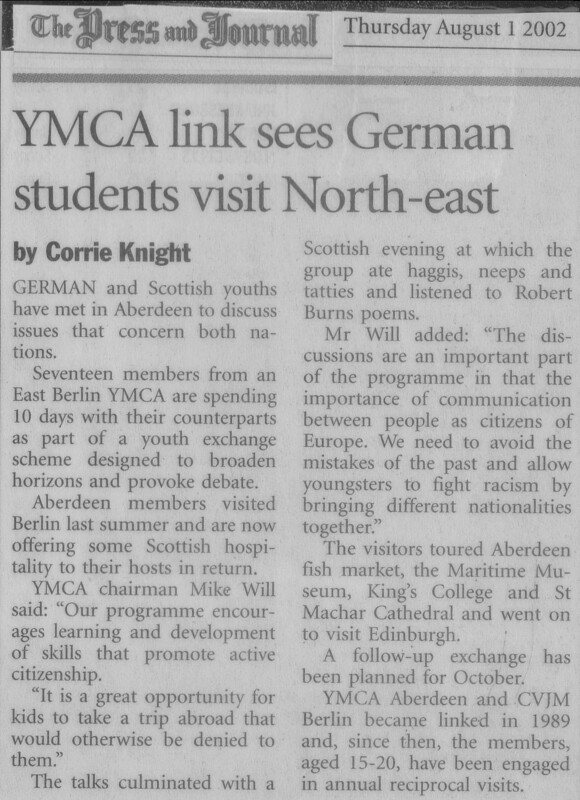 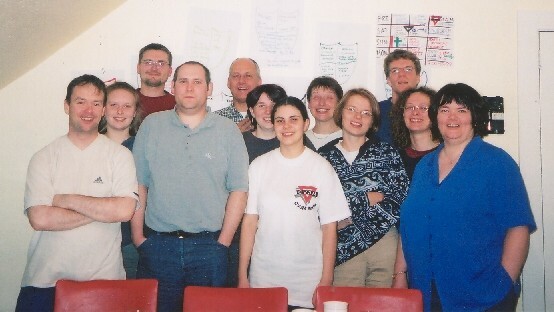 Sponsored by the British Council, Aberdeen YMCA and CVJM Berlin have been able to participate in annual exchanges since the inaugural visit which took place in 1989 whilst the Berlin Wall still existed. 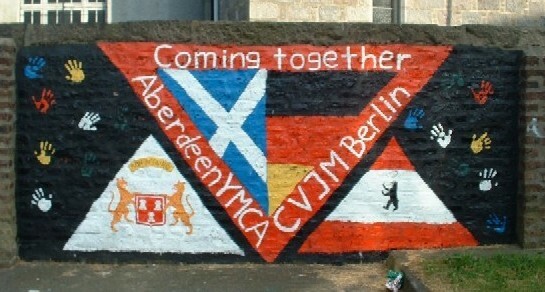 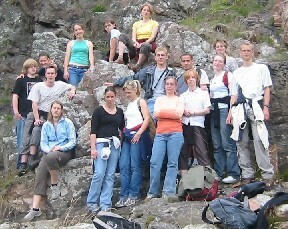 Mural (2002) in Aberdeen YMCA car-park depicting Scottish & Germany partnership between the YMCAs of Aberdeen and Berlin. 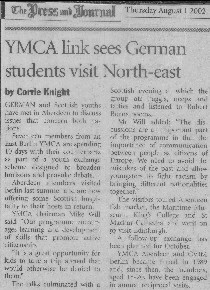 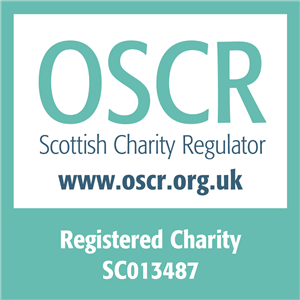 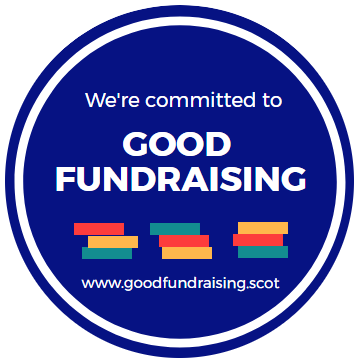 © Aberdeen YMCA - All rights reserved.